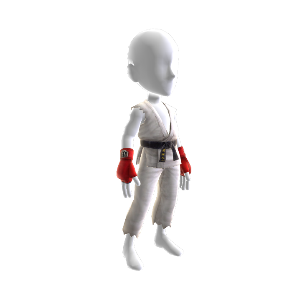 Don this outfit and become Ryu, the tireless wanderer. Remember, to be the best, you gotta beat the best! Voor dit item geldt geen teruggave. Zie www.xbox.com/live/accounts voor meer informatie.